Ok, so maybe the title of this post is a little bold, but in this episode, I talk mostly about podcasting with one of the most prolific podcasters on the planet. If you’re a longtime reader you know that I think podcasting is an amazing tool for lead generation as well as audience building. 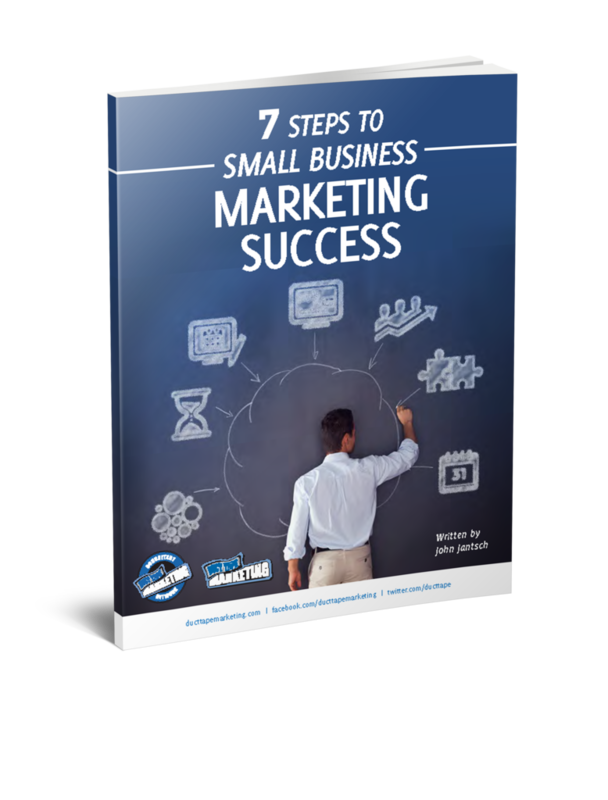 My guest for this week’s episode of the Duct Tape Marketing Podcast is John Lee Dumas. John is is the founder and host of the award-winning podcast EOFire, where he interviews successful entrepreneurs seven days a week. He is also the author of The Freedom Journal, a hard-cover journal that helps guides you to accomplishing your #1 goal in 100 days. As you may have guessed from the title and this introduction, John and I talk about podcasting. John wasn’t always a podcasting phenomenon. The day he graduated from college, John joined the Army and served our country for 7 years before attending law school. After deciding law school wasn’t the right fit, he ventured into the corporate world and lived in Boston, New York and San Diego – where he discovered podcasting. Fast-forward to today, John has over 1 million monthly listeners. Is there anything new in the world of podcasting that people should be paying attention to? What does your process look like once you’ve finished recording an episode? What are your thoughts on the hype around live video? 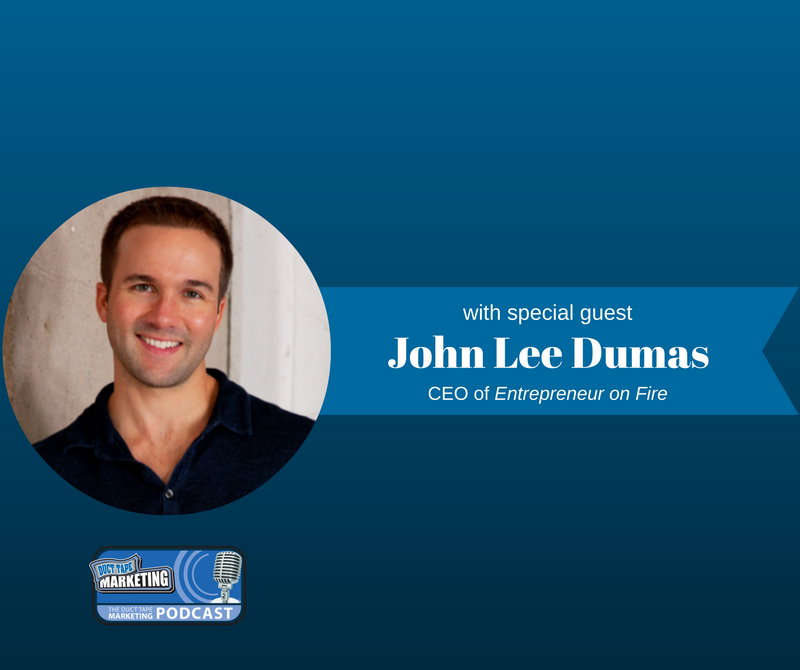 Learn more about John Lee Dumas and Entrepreneur on Fire here. To buy The Freedom Journal, click here.